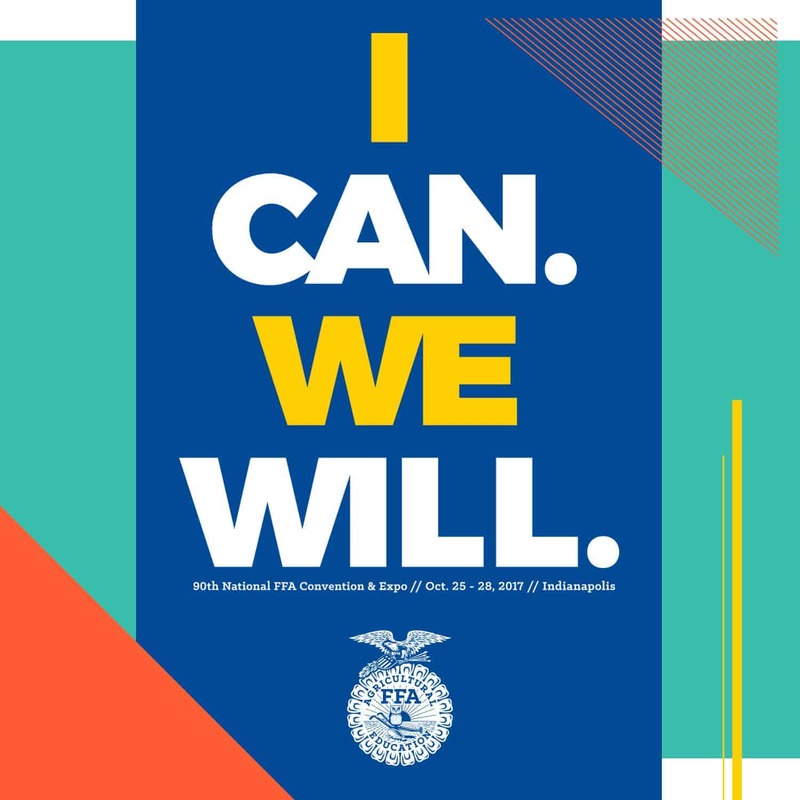 With the 90th National FFA Convention & Expo quickly approaching, it’s the perfect time to learn why nearly everywhere you look in Indianapolis or in online coverage you’ll see the same recurring words: I Can. We Will. Those words represent the 2017-18 National FFA Organization theme and reflect the personal desires of 2016-17 National FFA Officer Team. That group of student leaders came together early this year to find the words and feeling that drive their purpose as national officers. “I Can. We Will.” was the result. The future of agriculture is strong and as the population continues to grow, so does the need for a healthy and abundant food supply. 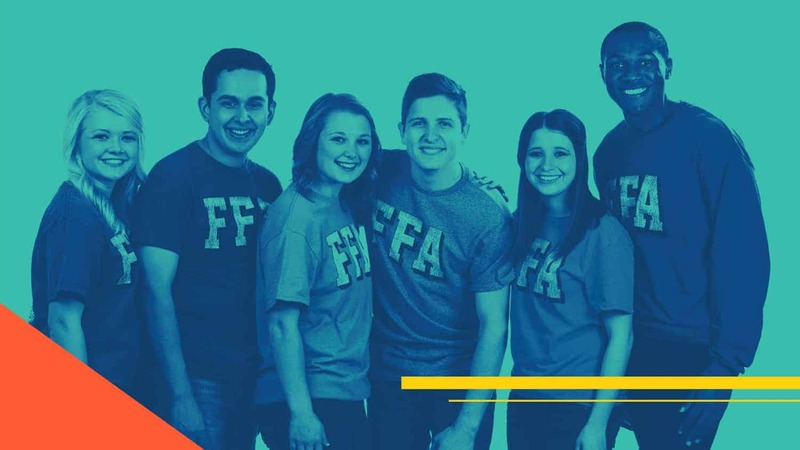 Individually, FFA members can make their voice be heard in educating others on the importance of agriculture and growing our resources in the food, fiber and natural resources industry as it impacts our quality of life. Together, our message becomes stronger. 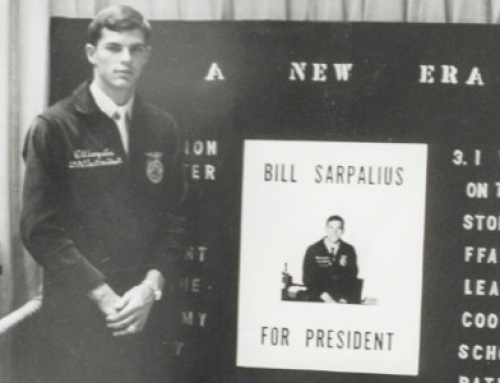 Giving back to others and serving the community has always been important to FFA members. 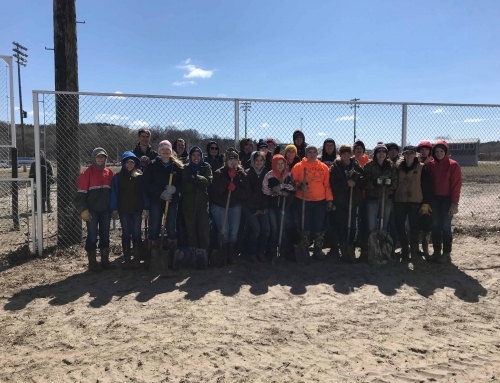 Throughout the year, a member can transform his/her passion for service in his/her community by giving back in a variety of ways – from Food For All and Living to Serve grants to National FFA Week. 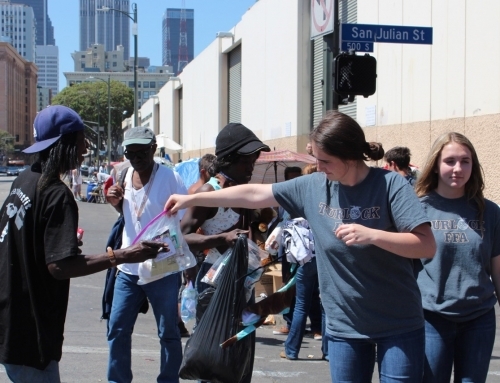 During the National FFA Convention & Expo, FFA members work together to serve others by giving of their time and talents during the National Days of Service. FFA members are preparing for their future and experience personal growth in a variety of ways. 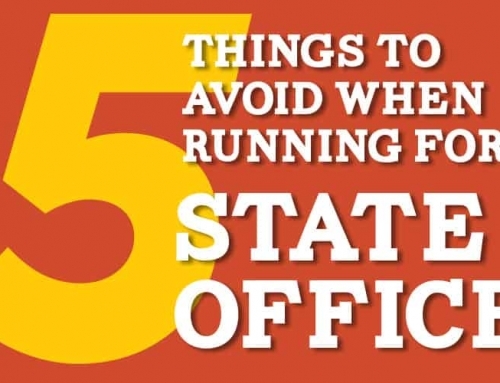 During the national convention and expo, they do this by participating in career development events, Career Success Tours and visiting the agricultural expo. The industry of agriculture is strong. In fact, there are more than 250 unique careers in agriculture. 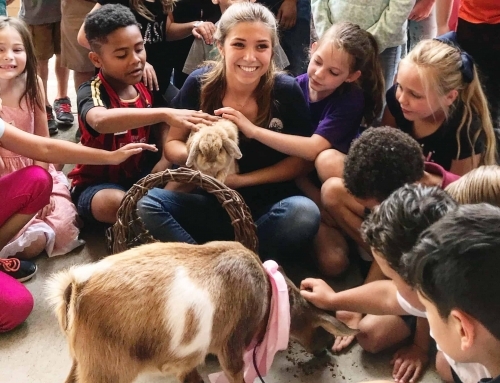 FFA members know there are many opportunities in this industry; through agricultural education, individually they are preparing for career success. Together, they will make a difference in our future. 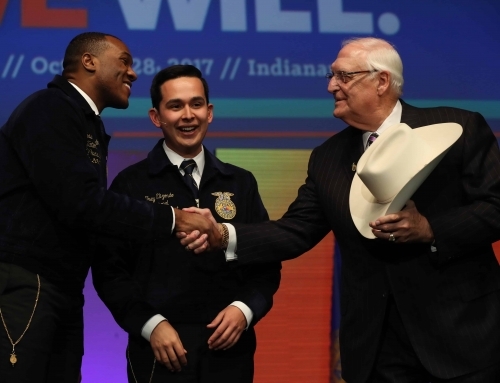 FFA creates strong leaders through a variety of annual conferences and leadership seminars. 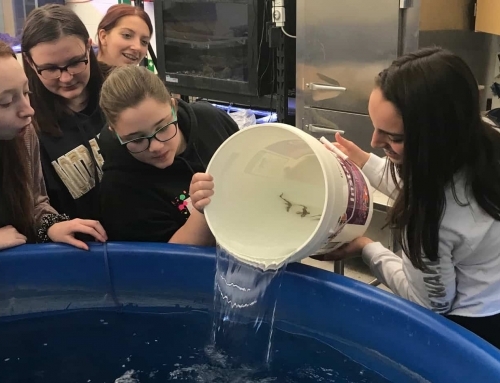 Participants gain an interest in a variety of areas, some of which culminate at the national convention and expo with delegate sessions and the election of the National FFA Officers. FFA members are the innovators and leaders of tomorrow. Through agricultural education and hands-on learning, they prepare for the 235 career opportunities in the food, fiber and natural resources industry. Individually they can be our future leaders. Together, they will make a difference in the field of agriculture. 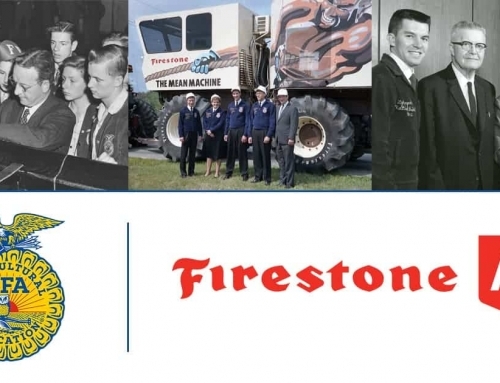 FFA positively influences young people throughout the nation by developing character and leadership skills and preparing them for successful careers. FFA members are premier leaders. Whether serving as a chapter officer or participating in community service, each member makes a positive difference to those around them. 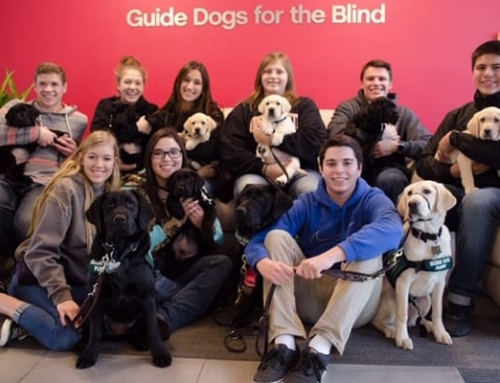 Their belief in giving back to the community is inspiring to all. Together, they are the future of agriculture. 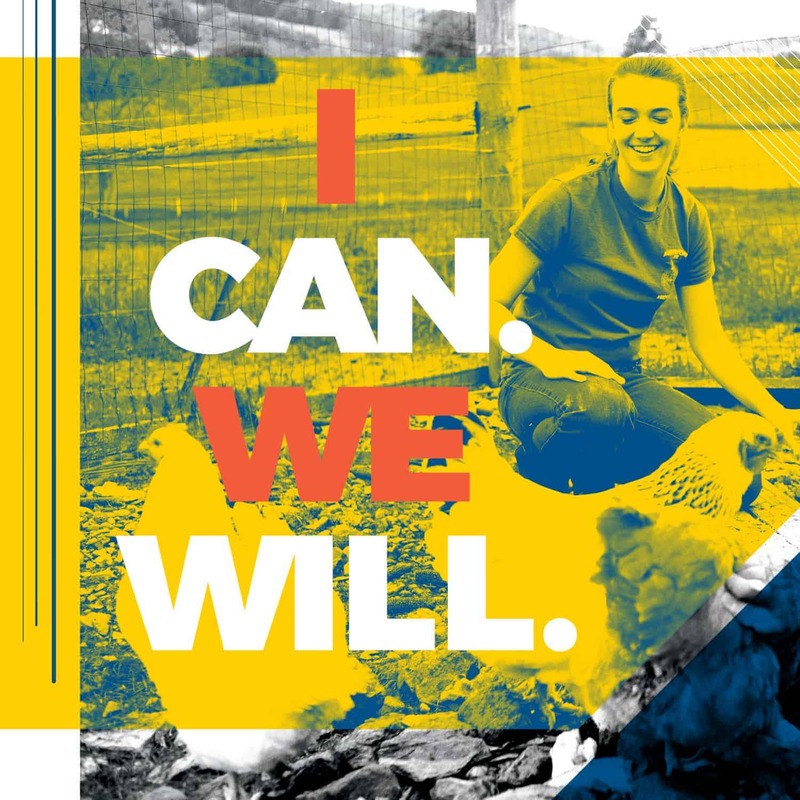 An FFA member knows that he/she can make a difference by telling the FFA story within the community as he/she strives to strengthen agriculture. FFA members know that TOGETHER they will make a difference. As an FFA member, a student can work on building community. Together, FFA members are stronger and have a larger voice in telling the FFA story and advocating for agriculture and agricultural education.